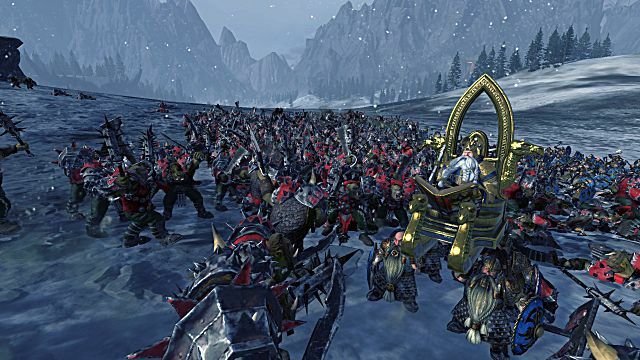 With the release of Total War: Warhammer, Creative Assembly gave fans of the Total War series a menagerie of fictional factions and units to play with. 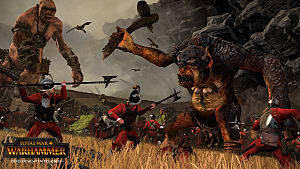 Glorious griffons, giant trolls, and spider-mounted goblins are just a few of the unique selection of units that players have at their disposal. 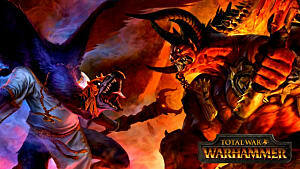 Recently, it was said that Warhammer was the fastest selling Total War entry yet. 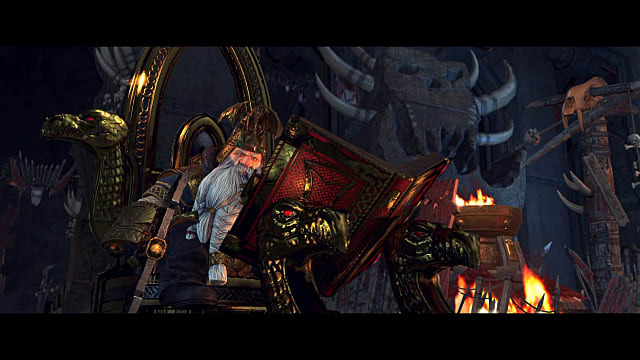 Let's not ignore how suave a dwarf-king fighting while on his throne, is. In the past, each installment of the series was met with a barrage of questions from the fan-base regarding moddability. 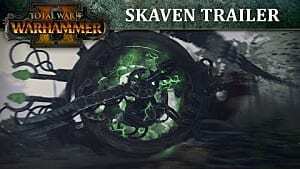 While users have churned out some high quality texture packs and mods that introduce small mechanical improvements, there has always been a small niche of players who wanted something with a little more oomph. Overhauls and mods that introduced units that completely changed the way battles played out were the types these players were looking for. Maybe they were onto something. 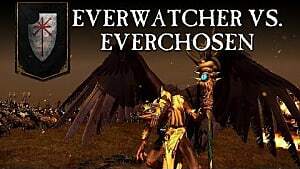 To prove my point, let's take a look at one of Total War's most popular mods. 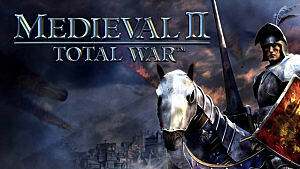 The Third Age is a complete overhaul that brings Lord of the Rings to Medieval II: Total War. Whole factions are replaced, units are changed, and maps are constructed exactly like they were envisioned — down to every last pixel. You can tell yourself that the mod was only successful because it managed to mesh Tolkien's world with Total War, but I believe its a testament to something else. I've grown accustomed to seeing the same old units duke it out on the battlefield. You see, history is undoubtedly very boring. The usual catapults, trebuchets, and archers don't do it for me anymore. Epic battles are no longer epic because I've grown so accustomed to seeing the same old units duke it out on the battlefield. As a long-time fan of the series, I've seen my fair share of Samurai; the Huns no longer scare me like they used to. 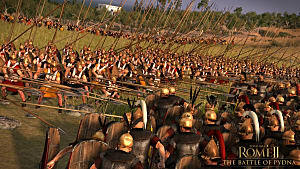 I commend Creative Assembly for paying tribute to the past, but looking at it now, they're really limiting themselves. I would choose a troll over a catapult any day. You can only work so much with history. However, if you consider the future and fantasy, your options are practically limitless. 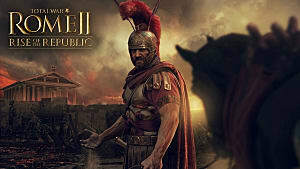 Now, I don't expect to see a modernized Total War game complete with guns and gunships anytime soon, although that would be pretty cool, but I do expect to see Creative Assembly recreating what they made with Warhammer and delving into other fantasy worlds. Warhammer is great, and it is a small step towards stepping away from tradition. 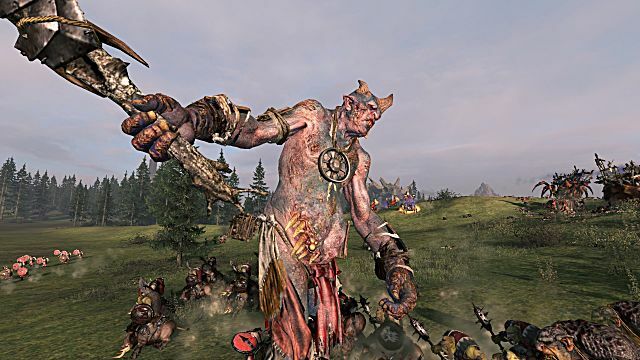 Perhaps it's time for Creative Assembly to consider injecting a little more fantasy and creativity into their Total War formula.